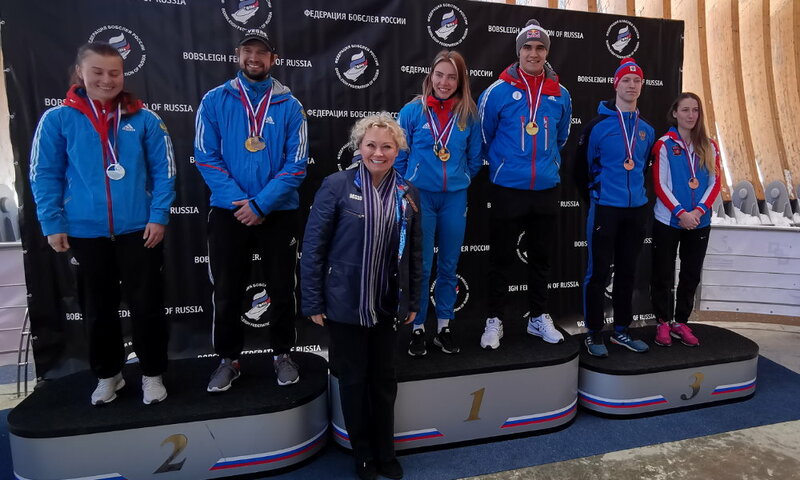 Calgary (RWH) Russian skeleton athlete Alexander Tretiakov has celebrated season win number four, taking him one step closer to his second World Cup overall win. 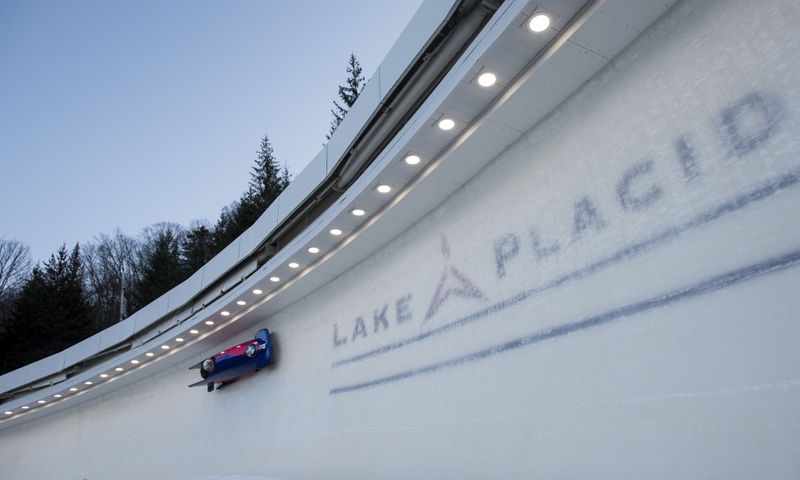 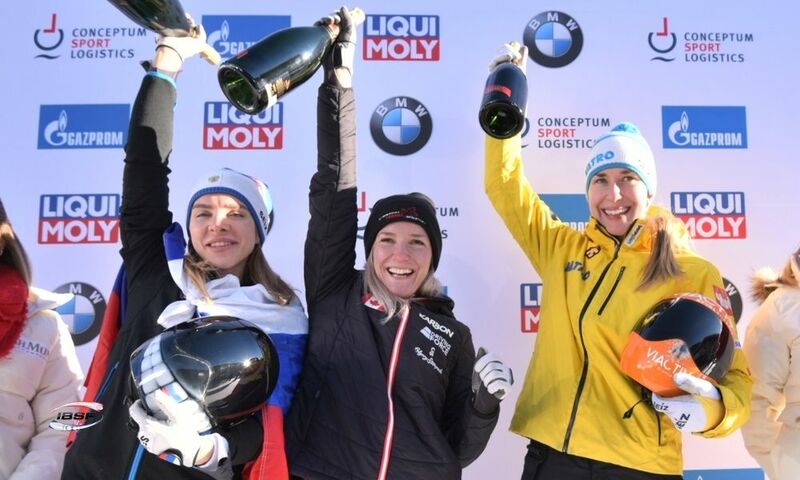 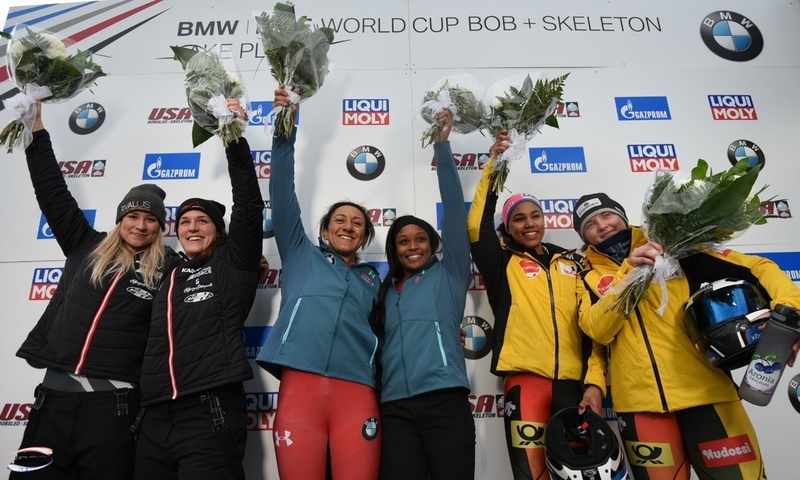 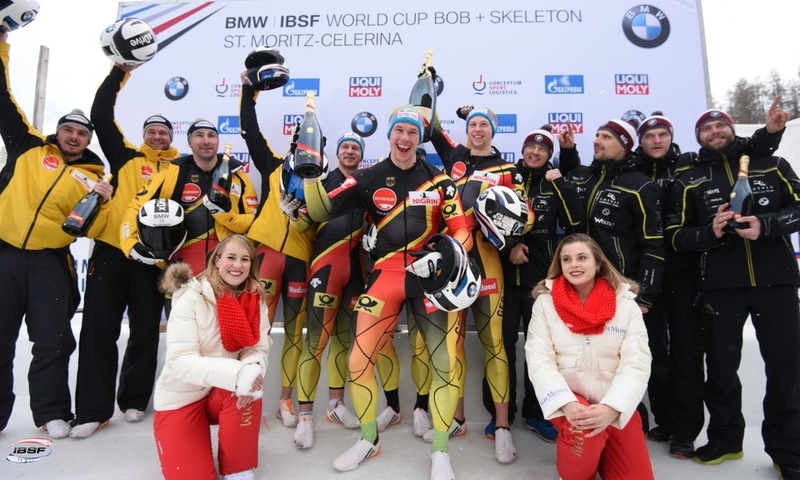 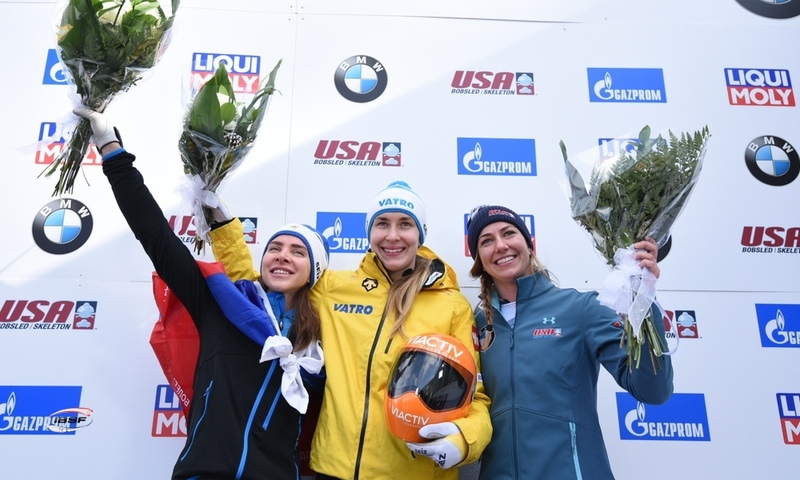 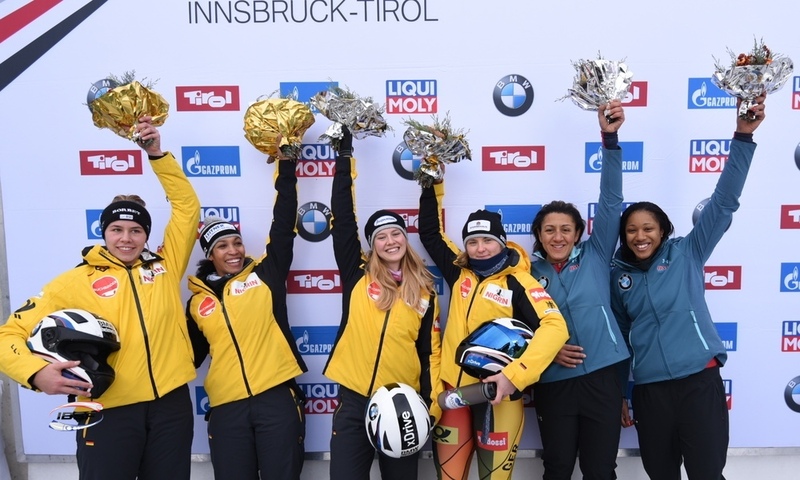 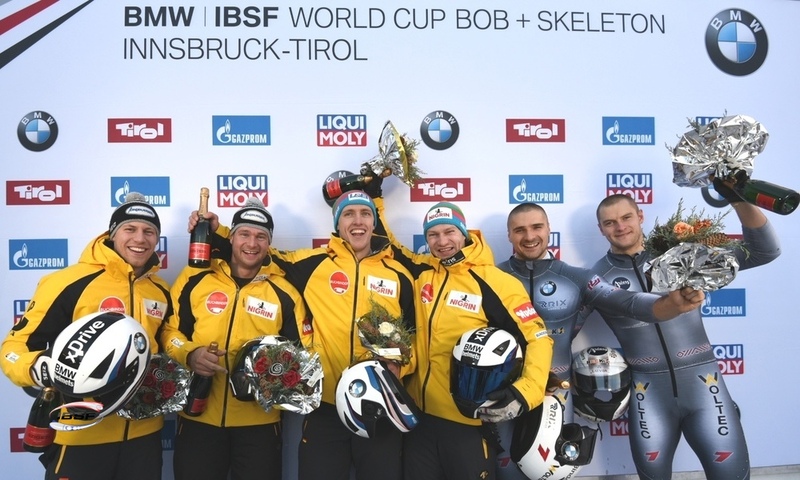 In the seventh of eight races at the 2018/2019 BMW IBSF World Cup, the 2014 Olympic Champion ran a close race with Olympic Champion and World Cup title defender, Korea's Sungbin Yun (0.13 seconds behind), and World Champion Martin Dukurs (0.16 seconds behind) from Latvia, who took second and third place respectively. 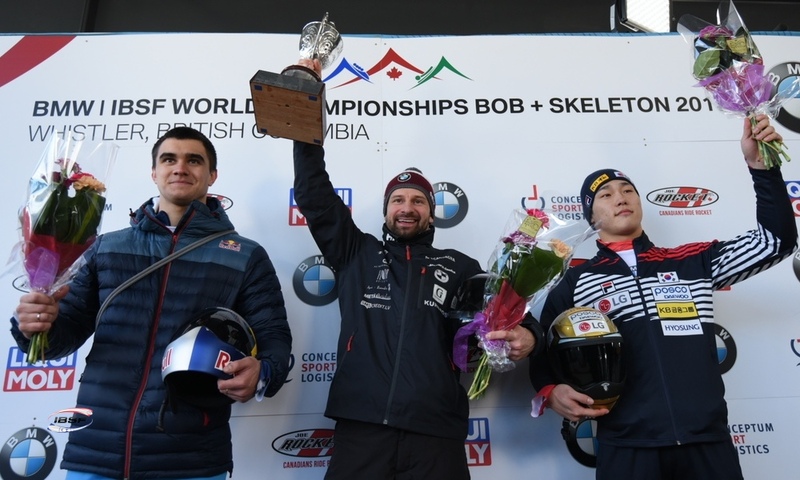 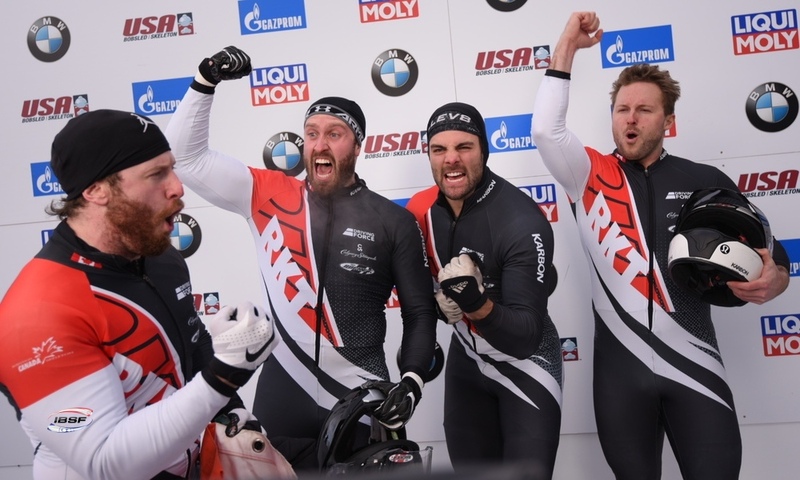 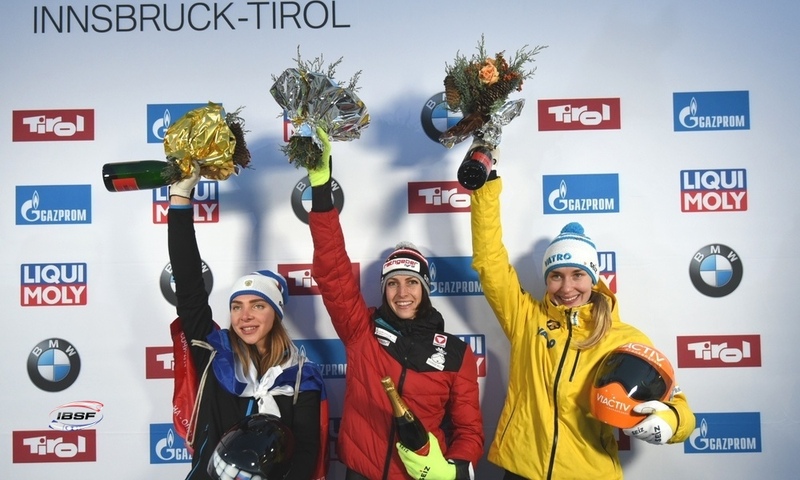 Dave Greszczyszyn from Canada celebrated his best World Cup result of the 2018/2019 winter in front of his home crowd with a sixth-place finish. 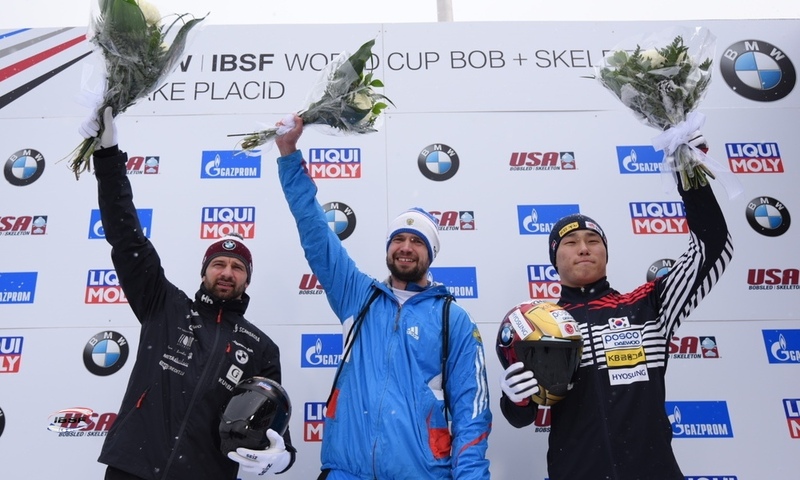 Ten years after his first overall win in the 2008/2009 winter, Alexander Tretiakov (RUS, 1494 points) needs to score 187 points (i.e. 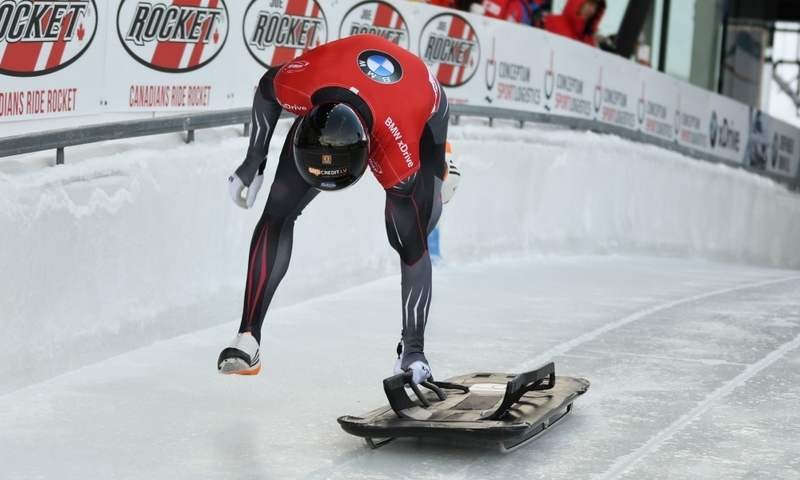 a finish in at least fourth place) in race number eight to secure his second title. 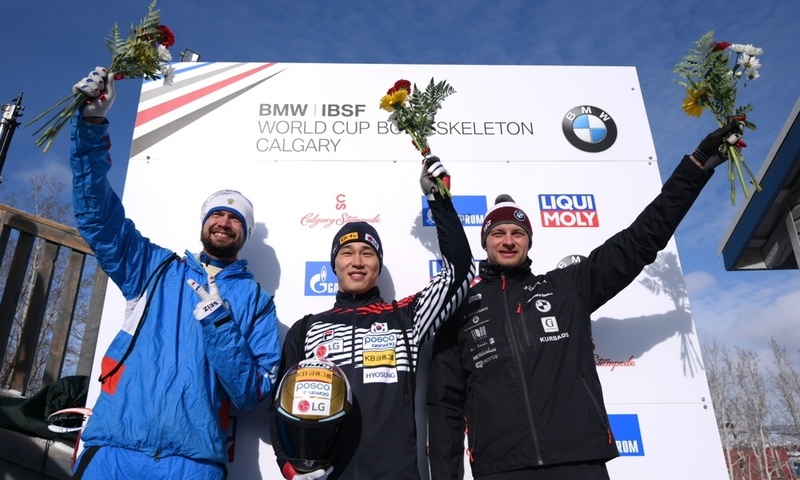 Sungbin Yun (KOR, 1455) is the current runner-up at the BMW IBSF World Cup. 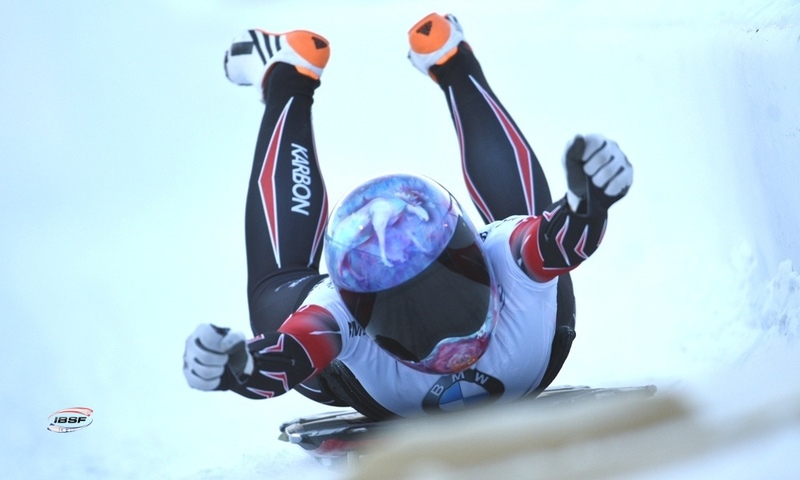 After finishing fifth in Calgary, Nikita Tregubov (RUS, 1345) follows in third place. 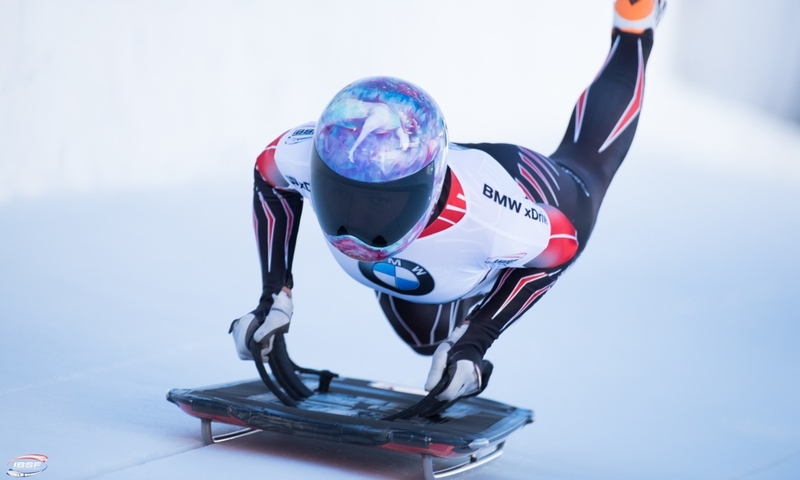 The World Cup final in men's skeleton is scheduled to take place on Sunday (24 February, 8.30am local time / 4.30pm CET) in Calgary.